← Imagine how good your coffee would taste in this cup! I am currently driving a somewhat ancient Honda Accord. I love my Accord, in part because it was Made in the USA. But if come upon a handy pot of gold, I might consider trading it in on the a new Acura NSX. And I would sleep soundly knowing that members of our extended American family would have built my new NSX. 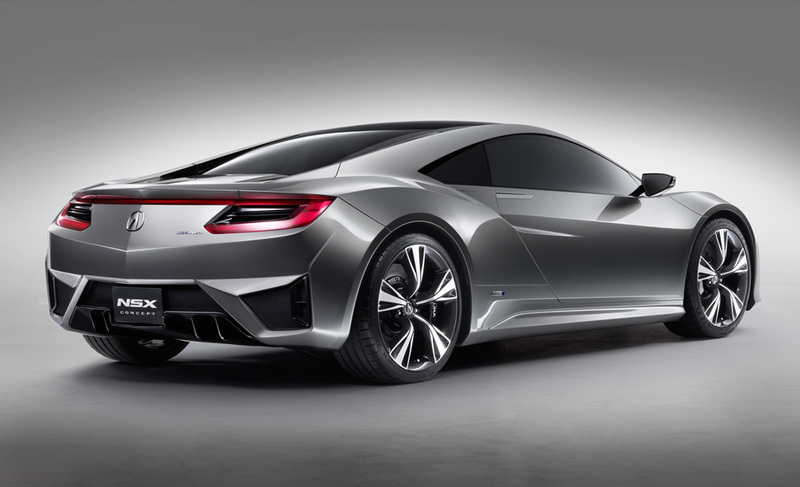 At this year’s North American Auto Show in Detroit, Hidenobu Iwata, president & CEO of Honda of America announced that the new NSX would be built at Honda’s plant in Ohio. This is great news if you ask me, even though I don’t expect a boat load of NSXs to go flying off the nation’s car lots; with a base price of $130,000 only a select few will be able to get their mitts on an NSX. If there is anyone reading my blog that is hankering to get me a present for my upcoming birthday, an NSX would really be appreciated. And I don’t even mind waiting until it rolls off the line in Marysville, Ohio in 2015. That’s just the kind of patient guy I am. This entry was posted in american made, Automobiles, cars, Made in America, made in usa and tagged Acura, Honda, Honda NSX, made in america cars, made in the usa cars, North American International Auto Show, Ohio. Bookmark the permalink. 2 Responses to Va Va Va Voom!